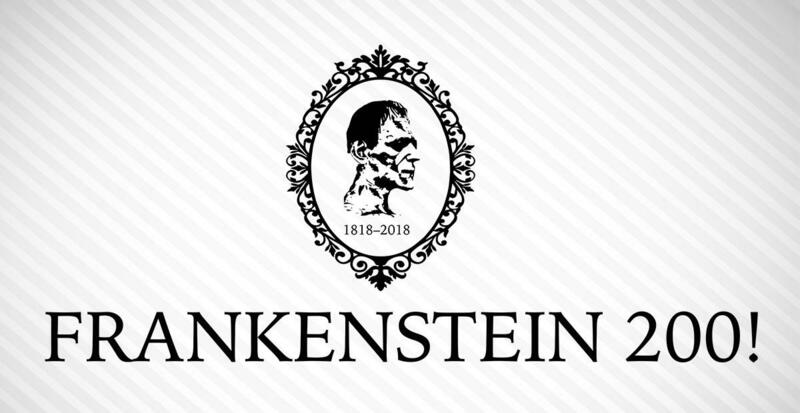 2018 marks the 200th anniversary of Frankenstein. Readers and scientists across the globe celebrate Mary Shelly's look at love and fear, power and humanity. October 16th at 6pm, the next STEAM Cafe presents Dr. Laura Kremmel from the South Dakota School of Mines and Technology Humanities Department. She joined In The Moment today from the Black Hills Surgical Hospital studio at SDPB Black Hills Studio in downtown Rapid City.